Lost in the chaos of ridiculous arguments over climate change are real changes that are starting to affect us in many ways. And our recreation habits are not immune. Anyone who loves skiing has noticed this. The ski season is getting shorter. Consider that “the amount of snow in the western United States has seen an average drop of 41 percent since the early 1980s.” This reduction in snowfall has led to shrinking snow seasons – estimated at 34 days in that time period. This has many repercussions beyond fewer opportunities to enjoy the slopes. Despite a good snow year this season, the new realities are having a financial impact on residential and resort properties that profit from snow. 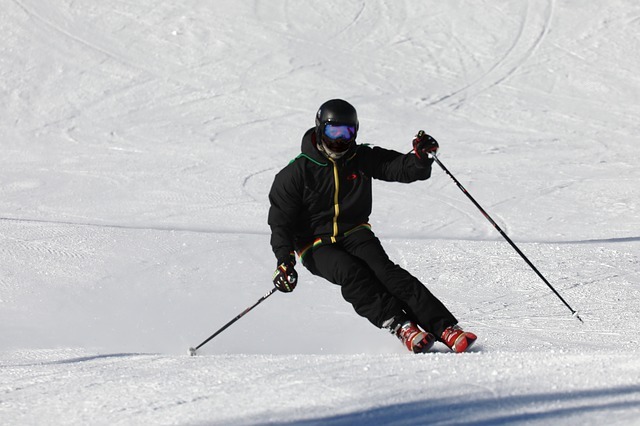 The article linked above goes into how companies such as Vail Resorts are trying to address these challenges. Keep these trends in mind as you consider ski vacations and a potential investment in ski vacation homes.